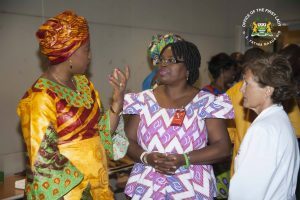 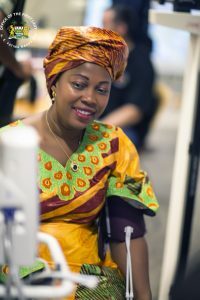 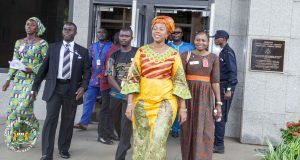  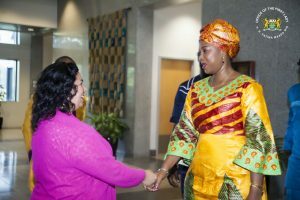 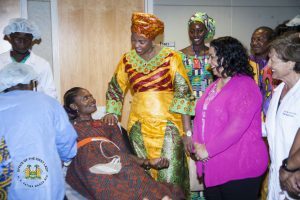 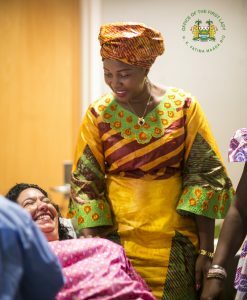 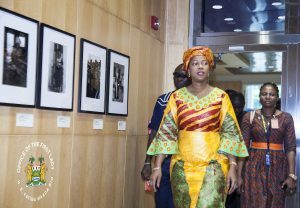 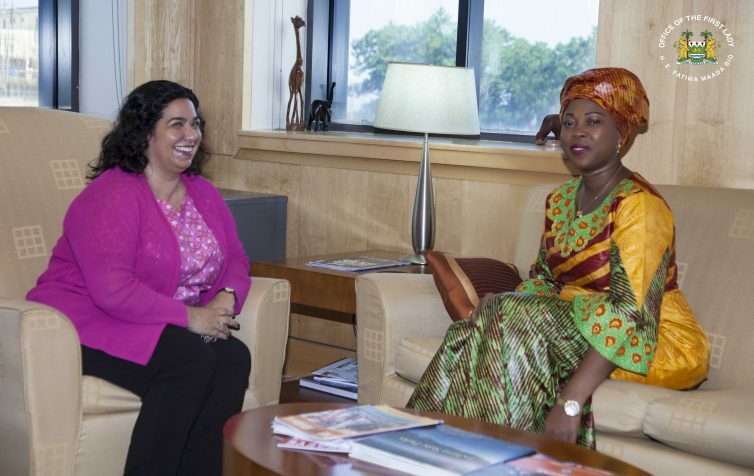 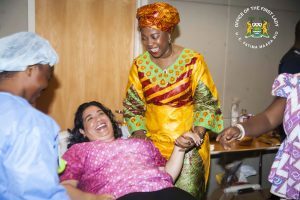 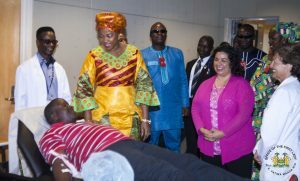 On Friday 16th November, the First Lady of Sierra Leone met with U.S. 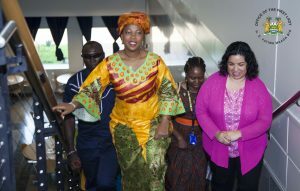 Ambassador to Sierra Leone Maria Brewer at the US Embassy in Freetown. 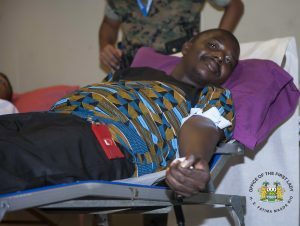 After a closed door session, they proceeded to inspect the blood donation initiative that was taking place within the Embassy.